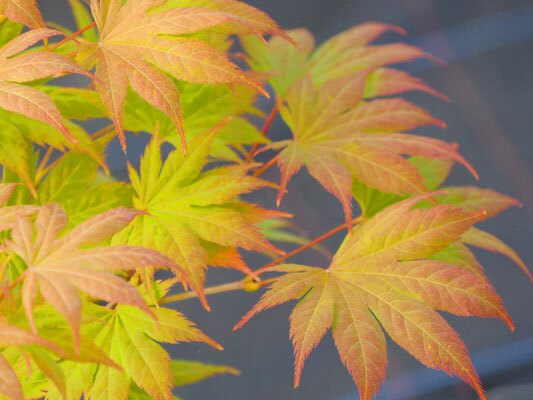 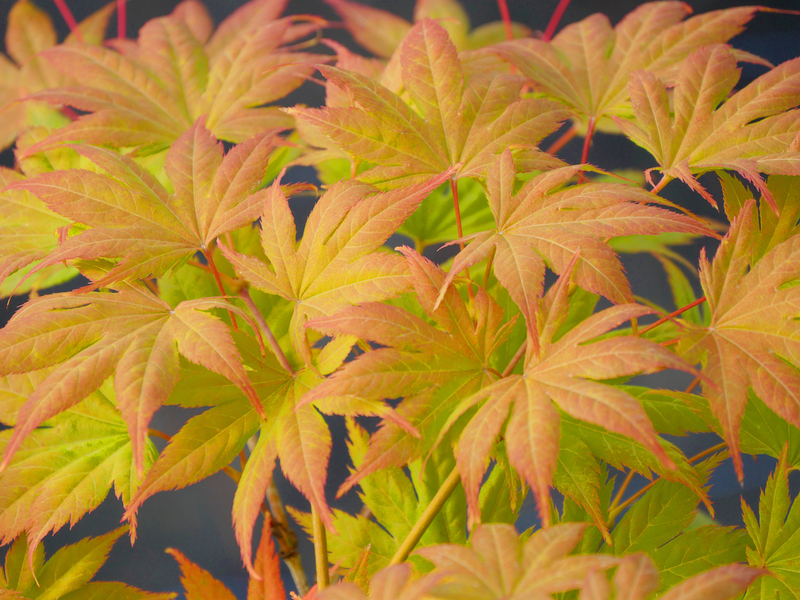 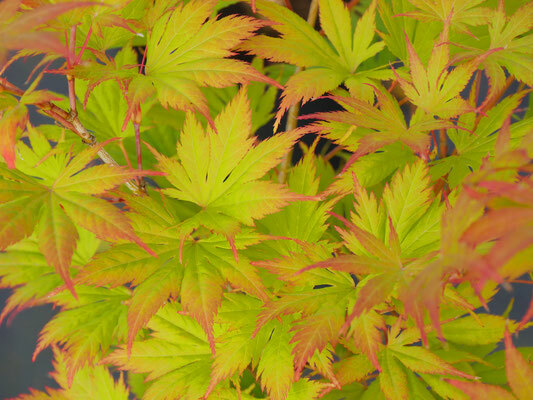 Japanese maple robust grower, beauty autumn colour. 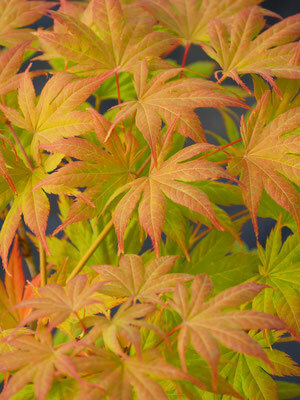 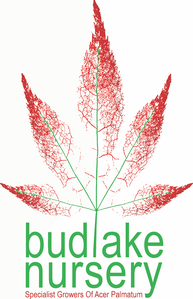 The leaves are green-yellow in spring and then dark green with brown tips in summer and yellow-orange in autumn. This plant is hardy.